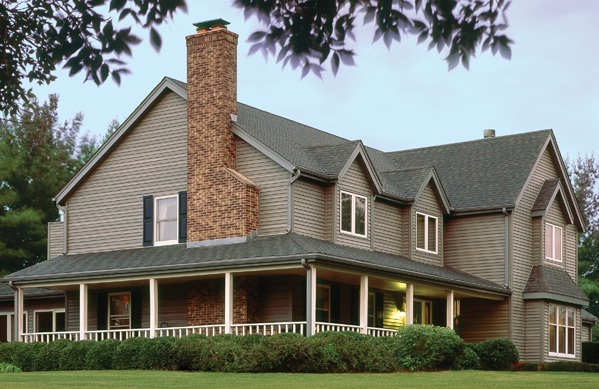 Our several exterior siding options give each customer the ability to put a special touch on their home to create a unique or desired appearance. Call Superior Home Renovations to schedule your free, no obligation sidng consultation today ! Superior Home Renovations offers many siding options at an affordable price. These products when insulated, add energy efficiency to your home. Our trained installers take necessary steps to ensure the installation process runs smoothly, and homeowners are completely satisfied. Superior Home Renovations are the experts you can rely on for a quality job!